Bay,San Pedro area of Los Angeles County. cats then returning them back to their colony habitats. a safe and healthy habitat for the feral cat colony. 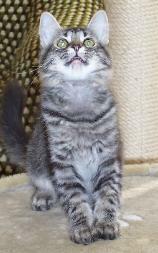 cat or kitten is ready for adoption.